Like so many Central Ohio cities, Lewis Center, Ohio is home to one of the top-rated school districts in the state. It is one of those cities which is really popular for a lot of reasons. 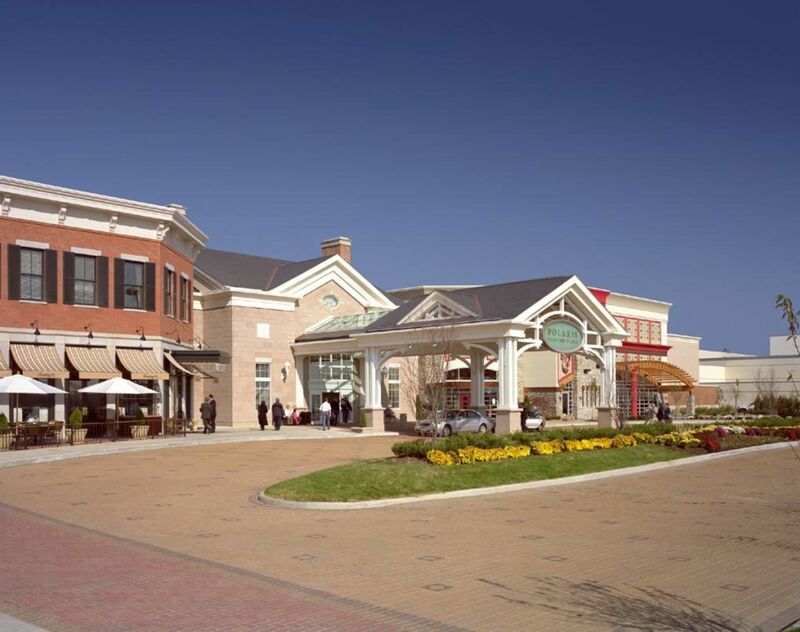 It is also home to Polaris Fashion Place Mall and all of the surrounding attractions, restaurants and other shopping centers. Plus, the area is still growing, including one of the biggest "Coming Soon" news stories of 2015: IKEA will be coming to Lewis Center. These reasons help make Lewis Center, OH one of the hottest real estate markets in the Columbus and Central Ohio area. Everyone wants in, and you can't blame them. GreatSchools.org gives Olentangy Schools (Orange Twp) a top-rated 10 out of 10. 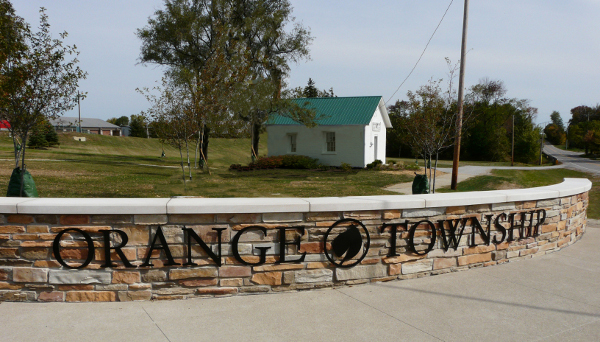 Olentangy Area School Districts are regularly listed at or near the top school systems in the state and on national levels as well. Lewis Center's real estate market is one of the most popular in all of Columbus for a few reasons.